It’s almost time for the return of spring warblers, birds that are among the most lovely to see and hear! 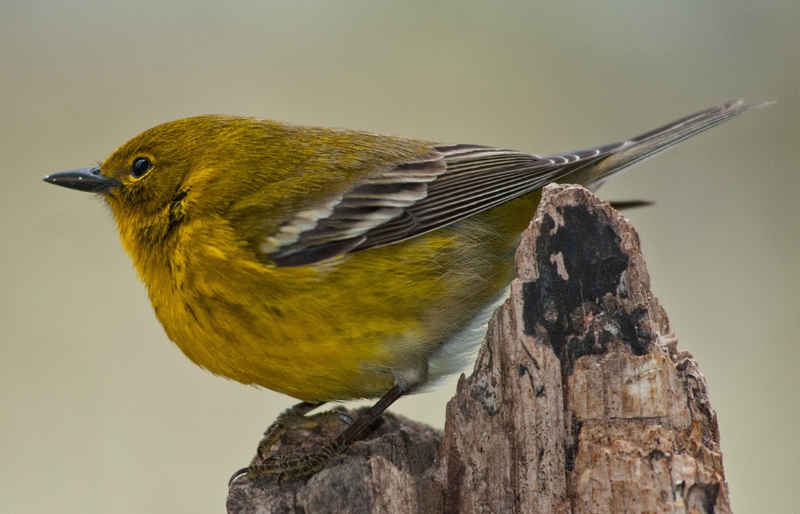 Make a plan to visit The West Woods Nature Center for a Warbler Warm-up on Sunday, April 14th from 3:30 p.m. to 5:00 p.m., as noted local birders Matt Valencic and Kelly Kozlowski share techniques for identifying spring warblers using color patterns, habitat, behaviors and song. For novice and intermediate birders, handouts will be provided. And a walk will follow Matt and Kelly’s presentation in search of our earliest songbird migrants. Registration is not required for this program, a collaboration with the Audubon Society of Greater Cleveland. School-aged and up, please. The West Woods Nature Center is wheelchair/stroller accessible, though our outdoor bird search will be accessible for only a portion of the walk.